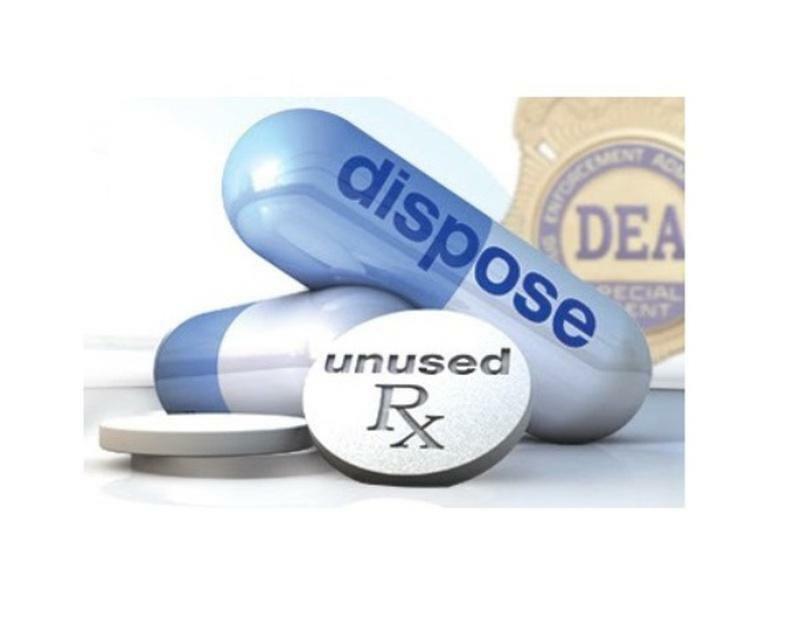 The Jackson County Health Department and county sheriff's office are holding a medication disposal event Saturday. 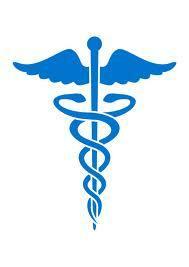 They say the initiative addresses a vital public safety and public health issue. The Jackson County Health Department has a new tool to fight the spread of HIV. 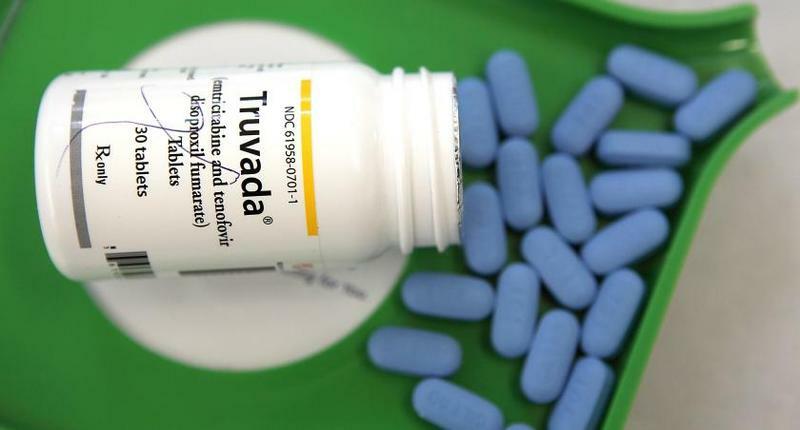 It now offers people at risk of the disease a pill called Truvada. 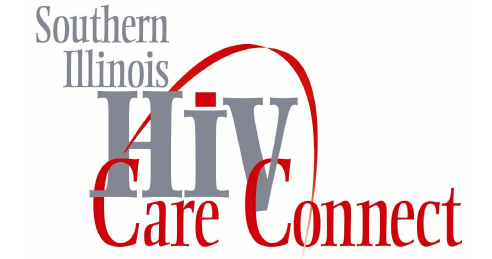 WSIU's Jennifer Fuller talks with Jackson County Public Health Department HIV Services Director Paula Clark about PrEP, or Pre-Exposure Prophylaxis. This drug can dramatically reduce the chances of contracting HIV. WSIU's Jennifer Fuller talks with Dr. Sarah Patrick, the new Administrator at the Jackson County Public Health Department, about her background and plans for the agency. Thanks to some help from the Jackson County Board, the county health department will remain open five days a week for the time being. 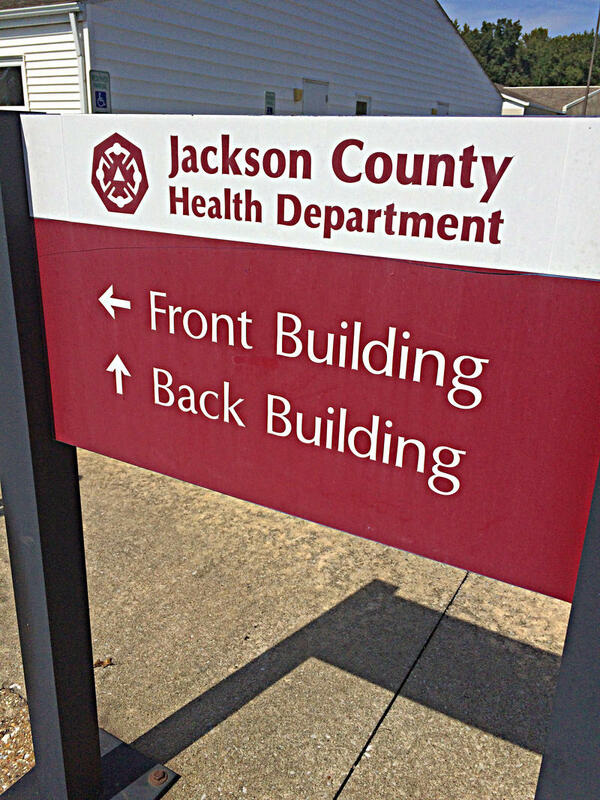 Earlier this year, officials with the Jackson County Health Department said they would have to close on Fridays, starting in December, because of the state budget impasse. The Illinois Public Health Association and the Illinois Association of Public Health Administrators are calling on lawmakers for help.